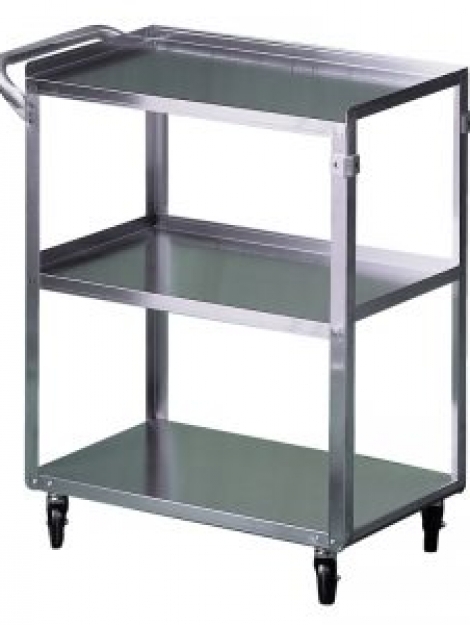 The Brewer 63100 Powder Coated Steel Utility Cart features a powder coated steel design with a contoured top that is bacteriological, chemical, and fungal resistant, making it ideal for any exam room, doctor’s office or hospital. 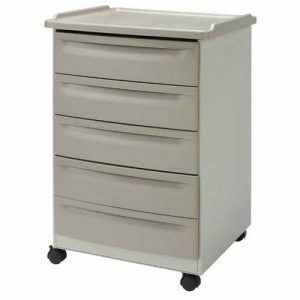 The Brewer 63100 Mobile Medical Cart offers three, small, 4 inch tall drawers and one, large 10 inch tall drawer for convenient storage. 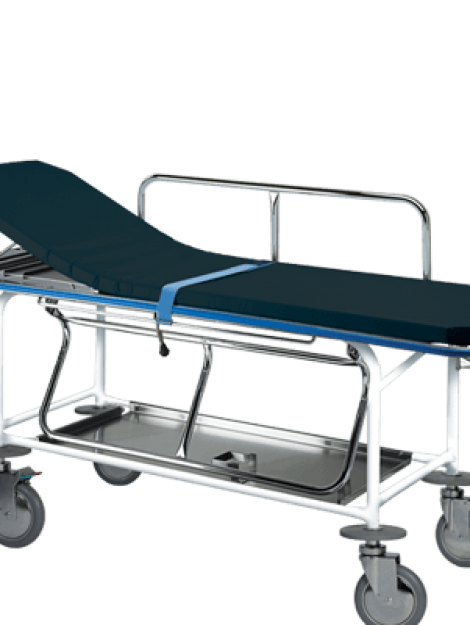 The 63100 Equipment Cart features rubber bumpers which help prevent against wall damage, 2 handles integrated into the cart’s design, and 2 inch locking casters which allows for easy transport. 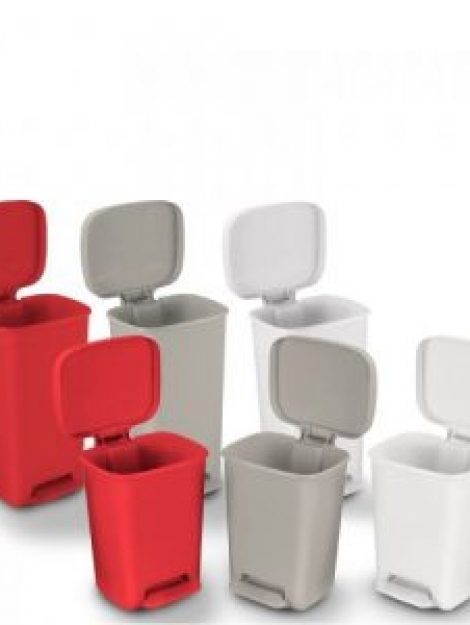 Brewer Mobile Utility Carts are proudly made in the USA.